WELCOME TO AMBROSE CONSTRUCTION, INC.
Offering a full range of concrete construction services from pre-construction through completion. Ambrose Construction, Inc. was founded in 2001 by Matt Ambrose, President. 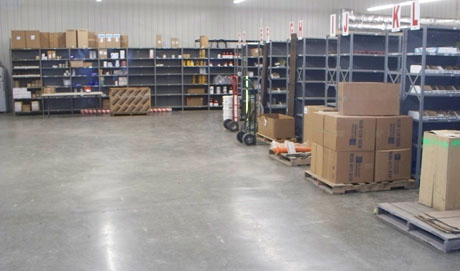 Since our beginning we have provided our customers with a high quality job in an efficient and cost effective manner. 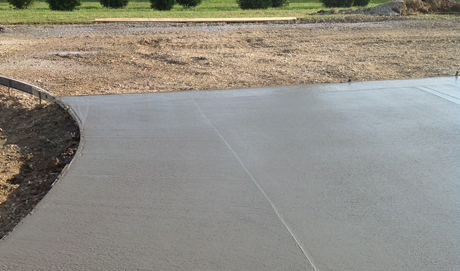 Ambrose Construction is also a trusted concrete contractor providing customers with high-quality workmanship. We are multi-faceted and our customers include industrial contractors, business owners, commercial developers, homebuilders, and homeowners. 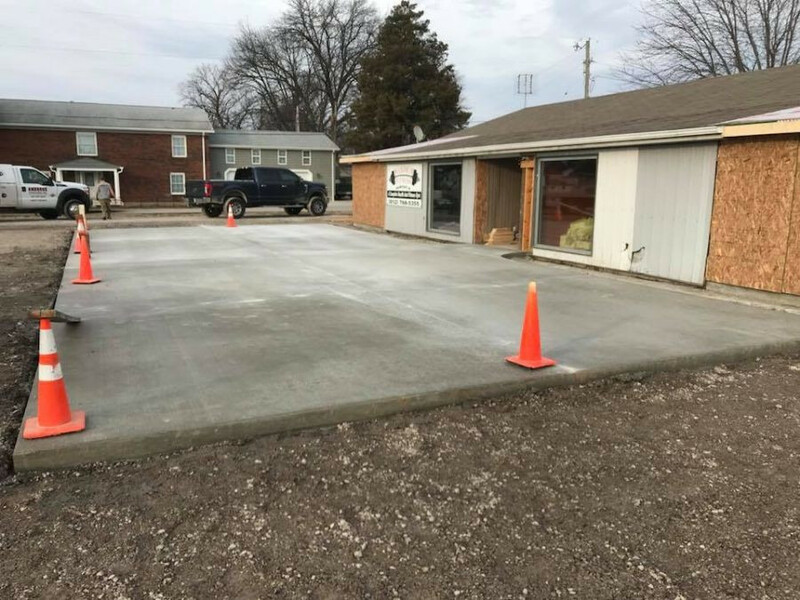 We specialize in concrete construction, including but not limited to: footings and poured foundations, parking lots and slabs, and everything in between. We offer a full range of concrete construction services from pre-construction through completion. We have the experience and knowledge for any type of project from residential to industrial. 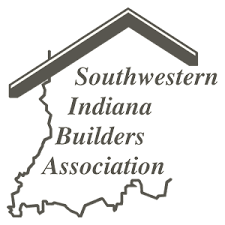 We are well-known around the Evansville, IN Tri-state as an experienced and aggressive concrete contractor, committed to customer satisfaction. 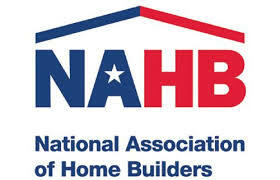 Our customers include homeowners, homebuilders, commercial developers, business owners, and industrial contractors. We specialize in concrete construction, including: footings and poured foundations, parking lots and slabs, and decorative exteriors.